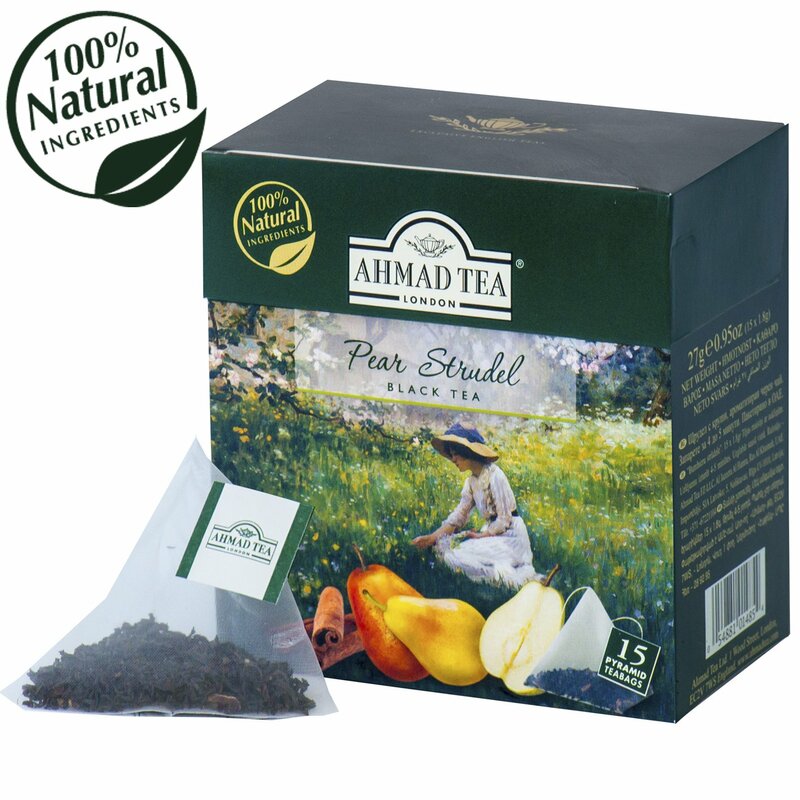 It is a known fact that the leaf tea, pouring it correctly, provides an opportunity to experience and enjoy all of the ancient beverage flavors and aromas. In terms of processing technology the direct leaf tea is the least subject to mechanical impact, and the tea presents all flavor richness. 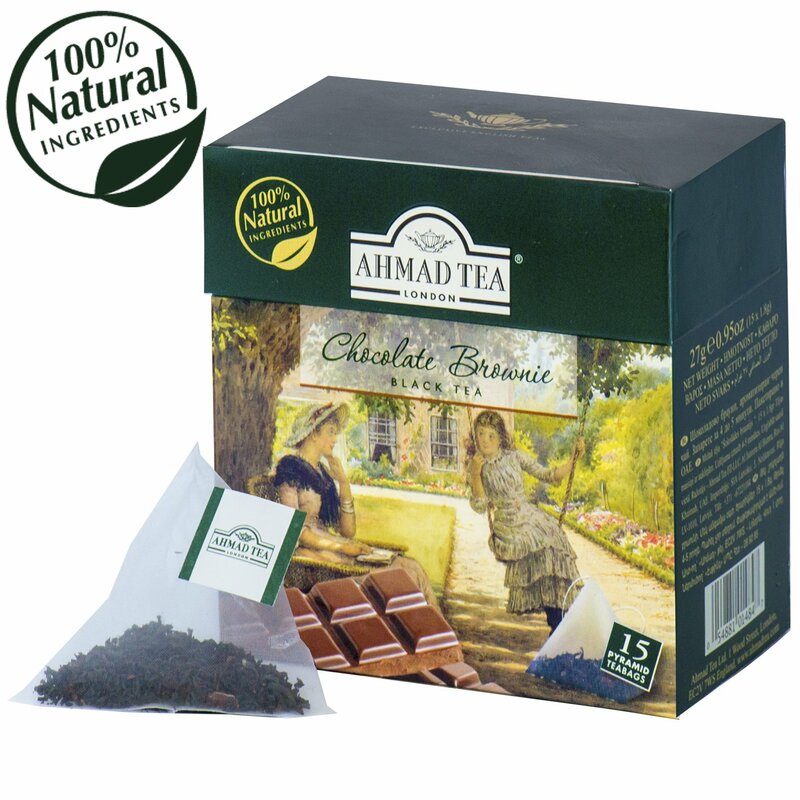 Indeed, the tea lovers know that Ahmad Tea flavor diversity is based on pure tea quality. © Copyright 1998-2019. LATVOKO Ltd. All rights reserved..